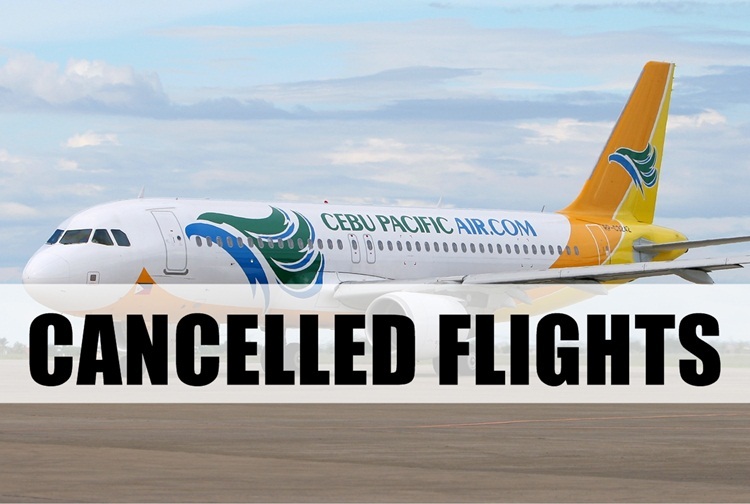 Hundreds of flights from March 6 to March 11 has been cancelled due to the scheduled maintenance shutdown of the Tagaytay radar. The Department of Transportation through the Civil Aviation Authority of the Philippines (CAAP) issued a an advisory last February 17 advising airlines to prepare for the radar scheduled maintenance work which is expected to result in flight reductions. According to the advisory, the Tagaytay corrective maintenance will cover the overhauling of antenna and replacement of the drive motor and rotary joint. The shutting down of the Tagaytay radar will leave the country with only two operational radars — Laoag and Mt. Majic in Cebu. For passenger safety, flights will be reduced from 40 to 32 flights per hour, while general aviation will be reduced by 50%. 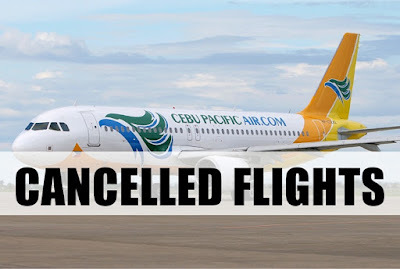 Philippine Airlines and Cebu Pacific has already released their respective lists of flights which will be affected by the radar shut down. Some Cebu Pacific flights to and from Cotabato City and General Santos City were among those affected. View full list below. • Opt for full refund or travel fund.